Recently checked through a few old copies of Architectural Review to see what they threw up in terms of co-op related adverts and so on. This rather lovely specimen from October 1959 encapsulates the sheer awesomeness of the new self-service stores (or perhaps it was just singles night….). 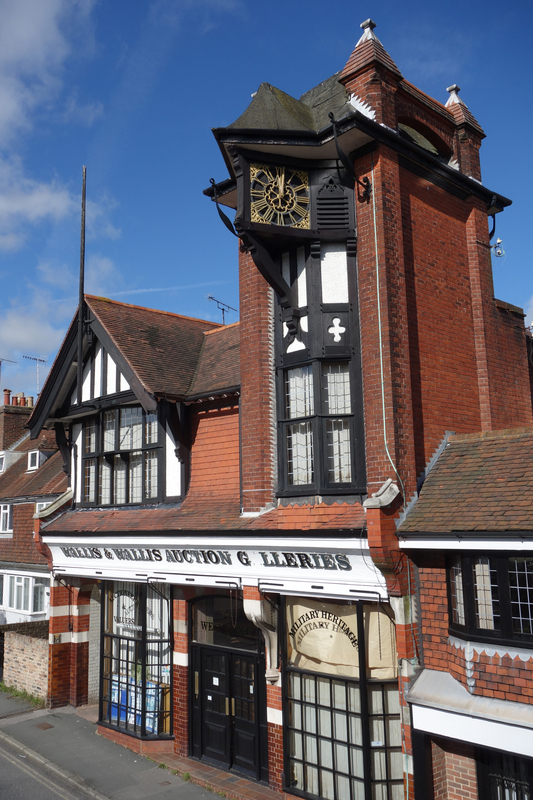 We forget how totally different shopping was pre-supermarkets, and it must have taken shop managements some time to adjust to the ‘browsing’ aspect of the new ways. The illustration shows very well the things shop designers were doing in the late 1950s – brightness, good lighting, colourful floors and walls – and the colour aside, it’s not too different from today’s (blander) supermarkets. 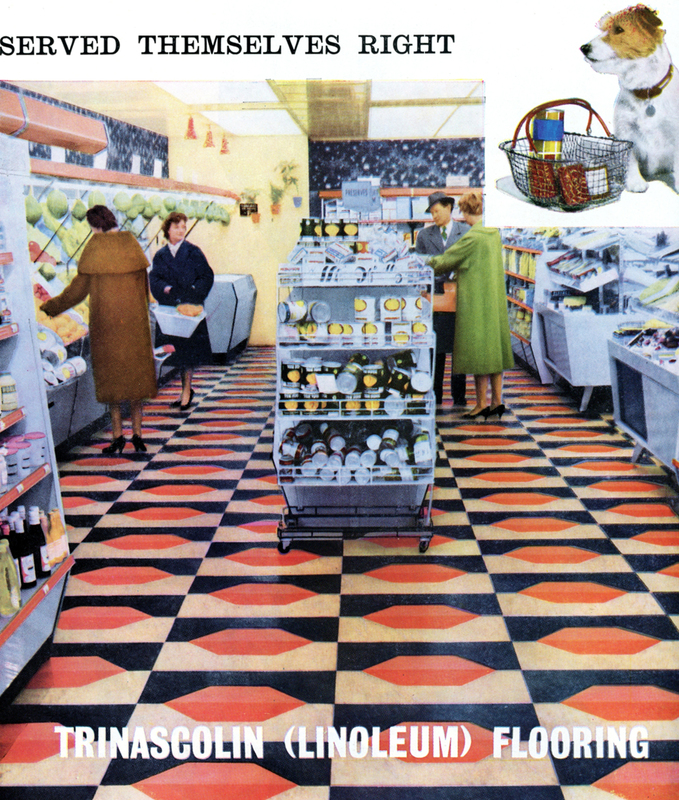 The advert, by the way, was for the flooring system, in use at one of the London Co-operative Society’s stores. Anyway, the dog looks pretty happy about it all!